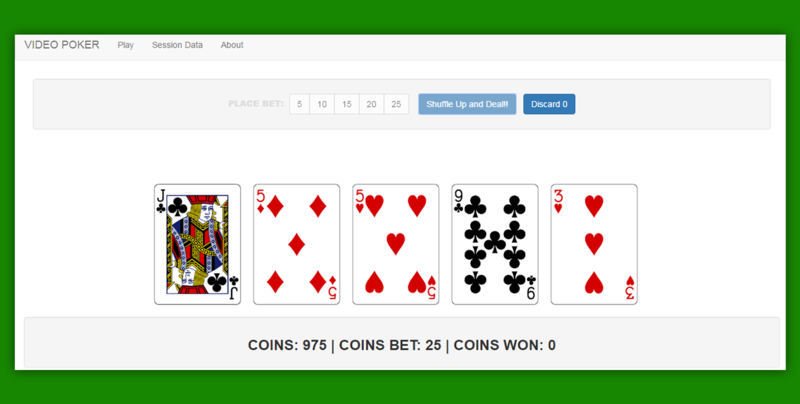 Poker Hand Analyzer Read about this, it can be very interesting if you like math! Check the live demo, here. vue-poker has its source code on GitHub.